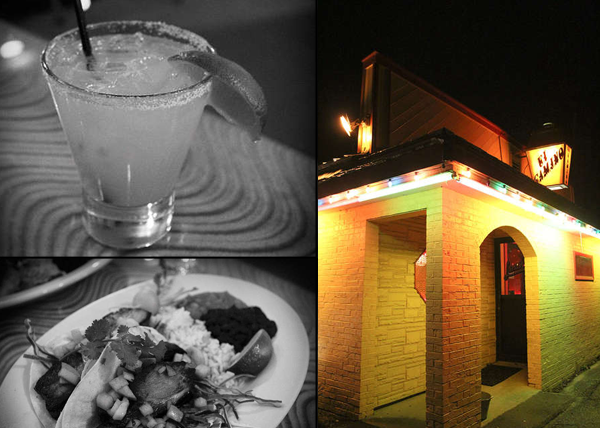 The Best Mexican Food in Maine! A taste of Mexico in... Brunswick Maine. When it comes to Mexican food, there's only one place to go in all of Maine and that's El Camino, Owned and operated by AHOB family Eloise Humphrey, Daphne and Paul Comaskey. Ten $50 gift certificates are available with 100% of the proceeds helping to defray medical and art expenses for Tucker Stilley. Even if you're not in Maine, you can buy one of these gift certificates to send as a gift to any of your favorite Maine people.